What is hidden behind the walls of townhouse from the XIX century in the city center of Radom? 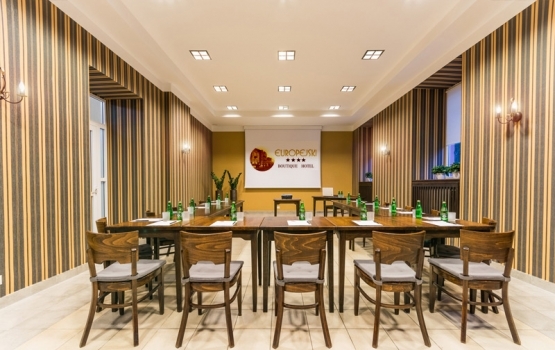 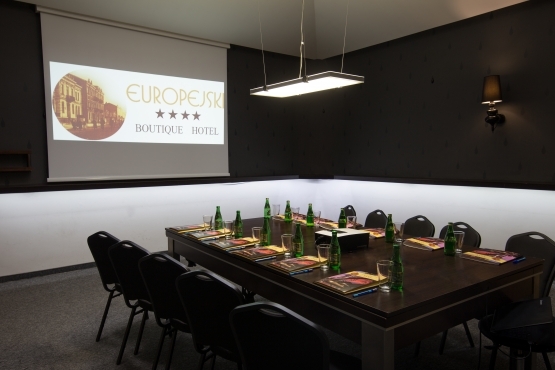 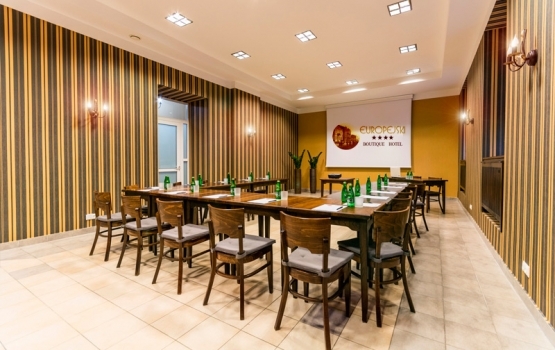 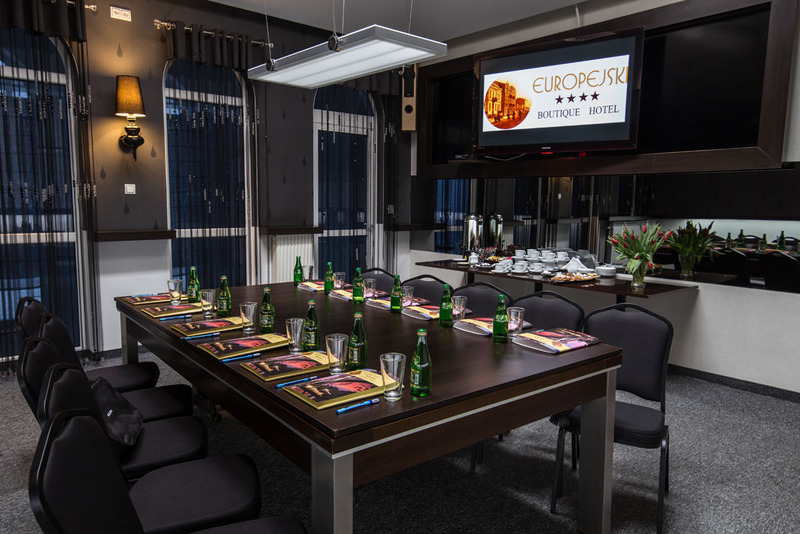 The interior of the Europejski Boutique Hotel **** and the Stylowa Restaurant offer Guests the opportunity to organise conferences, different events and banquets customised with their special menu. 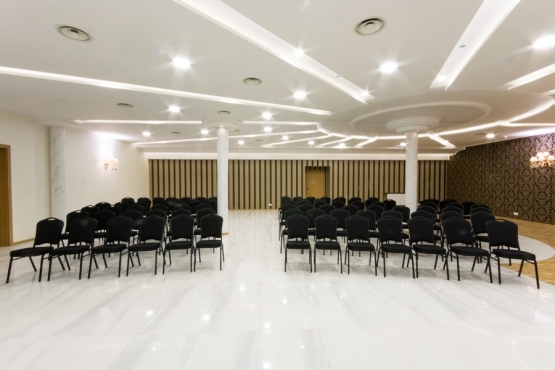 The success of Your event is guaranteed by professional service and modern interior. 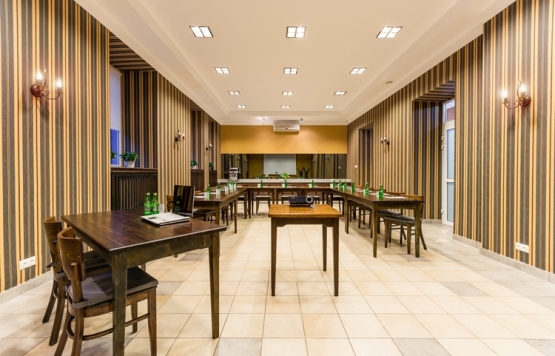 An ideal place for afternoon events, business talks and informal meetings. AVAILABLE FOR RENT FROM 2 P.M.
A unique space in an elegant style. 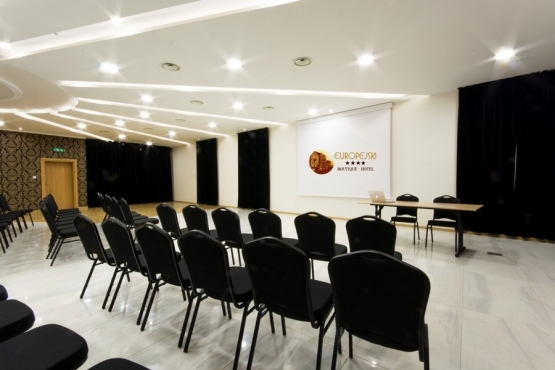 It offers unforgettable events, parties, banquets, conferences and presentations. 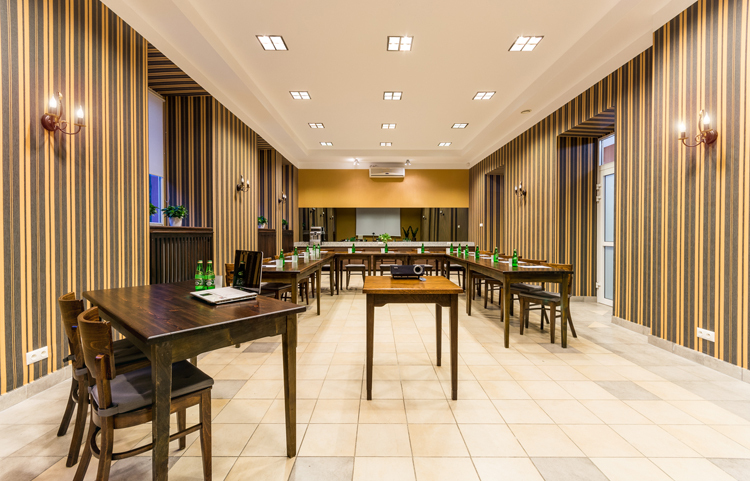 Conference room decorated in shades of black and white will be perfect choice for a successful business meeting, training or an alternative event. The intimate atmosphere of the place invites you to an interesting interview, business meeting, training or an informal meeting. 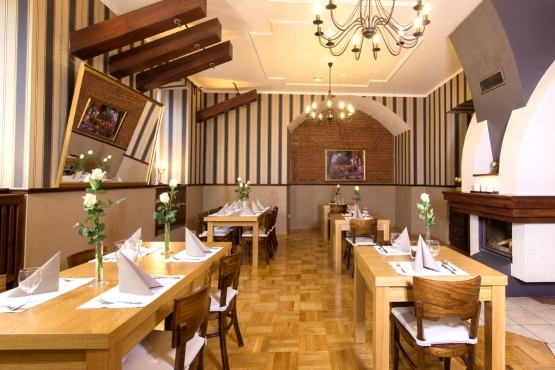 Everyone will feel comfort in the elegant surrounding. Feel the warm atmosphere in space at an informal or business meeting.